Unlike the below distributors, who connect artists to retailers, Bandcamp allows artists to become their own retailer. With a free account, Bandcamp users set up pre-orders, sell merch, and sell music in physical and digital format. Artists do pay 15 percent of music sales as royalties, although this drops to 10 percent once revenue exceeds $5000. 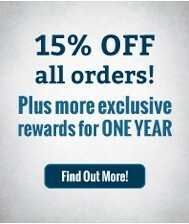 On merchandise sales, artists only pay 10 percent as royalties. The site boasts expert mobile and search engine optimization. Bandcamp sends sales reports to Nielsen SoundScan, the company behind Billboard’s charts. MondoTunes claims over 750 retailers as partners. 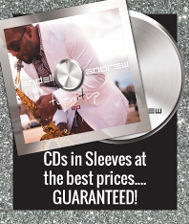 By choosing a basic sign-up package, artists pay one-time fees of $7.99 per single, $24.99 per EP, or $37.99 per album. 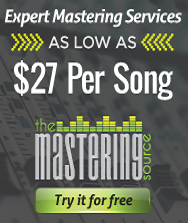 Other services vary in price and include marketing, registering a label, mastering, etc. After partners deduct their respective shares, MondoTunes forwards the remaining royalties, approximately 63 percent of sales, to the artist. 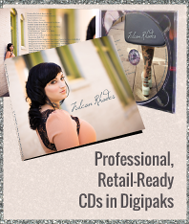 With CD Baby’s Basic Album Signup, users pay $49.00 per album or $12.95 per single. The package includes physical distribution (vinyl or CD). There are a la carte options users can choose, with a separate charge for each. With CD Baby Pro, users can take advantage of ASCAP and BMI affiliation. There’s also a service that enables users to license their music through various channels. Artists can gain exposure through Spotify, Google Play, and others. The service charges a one-time annual fee for a single, album, or ringtone, and the musician keeps 100 percent of all revenue. TuneCore also provides cover art, if needed. Users sell on a variety of digital platforms including iTunes, Google Play, and Rhapsody. SongCast offers Facebook and Twitter linking, access to iTunes trending reports, and an opportunity to promote through SongCast Radio, a Facebook app. The cost for listing music through SongCast is $5.99 per month, with $9.99 per single and $19.99 per album. Artists retain 100 percent of all royalties on digital sales, and 35 percent on CD sales through Amazon Disc-On-Demand. Music distribution, especially with the ease of online distribution, affords the independent artist a way to provide their music to listeners. That is, after all, what a musician dreams about—being heard. 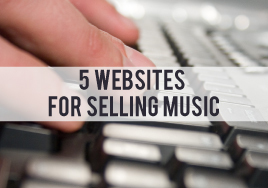 Have you used any of the above sites for music distribution? How did the experience work out for you? If there’s another site that you’ve used and would recommend, tell us about it.